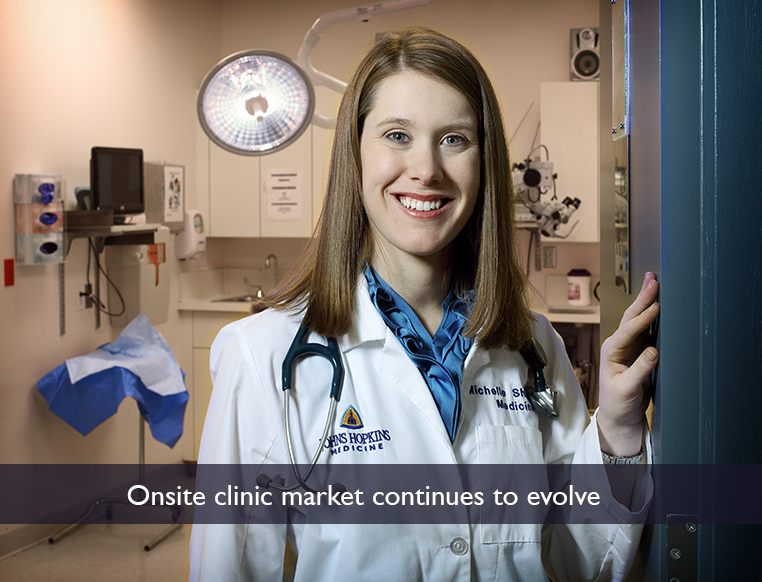 As employers search for ways to maintain a healthy workforce while reducing costs, onsite clinics are a viable resource for managing chronic conditions and promoting wellness. A patient receiving a cancer diagnosis is a stressful experience. 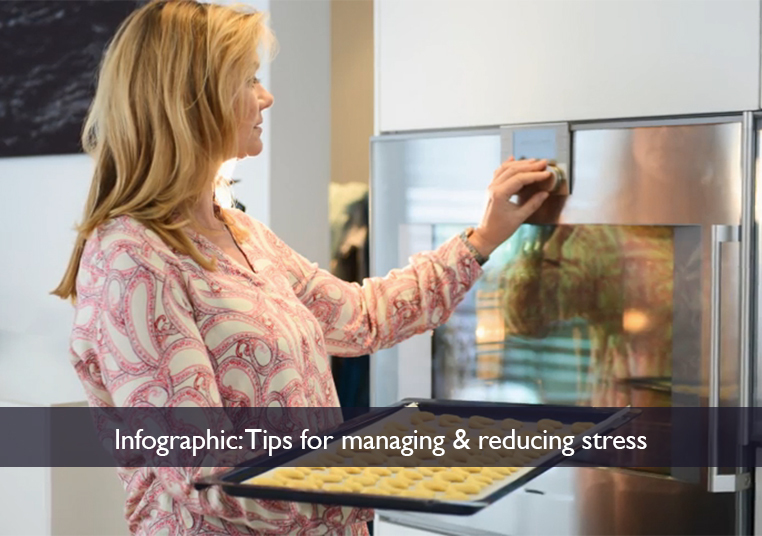 Stress can increase just from work and family responsibilities. Here’s how to help your patients through the experience. 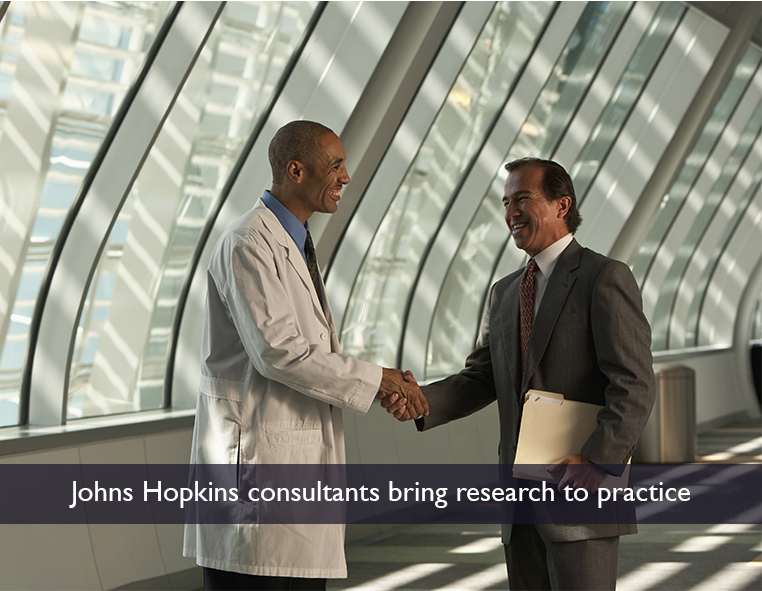 Johns Hopkins experts bring their knowledge to the world, supporting the health care mission of leading health systems, plans, and large employers. Learn more. CEO Roundtable on Cancer accredited Johns Hopkins, recognizing its efforts to reduce the risk of cancer for its employees and families. Be among the expert presenters at the 2018 Johns Hopkins ACG System International Conference in San Antonio, Texas, April 22-25.